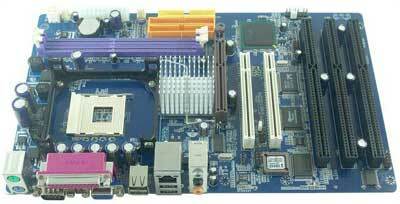 I845GV-3ISA motherboard. 2 PCI, 1 AGP and 3 ISA Slots. On-board audio, video and LAN. ATX Form Factor. Motherboard cables and I/O shield. Intel socket 478 Pentium 4, 2.8 GHz CPU. 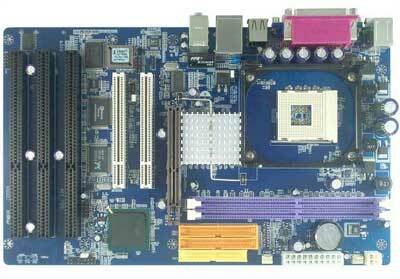 The CPU, cooler and memory are installed on the motherboard and tested before shipping. That way you don't have to worry about compatibility issues. 2 x DDR 266/333 DIMM slots.